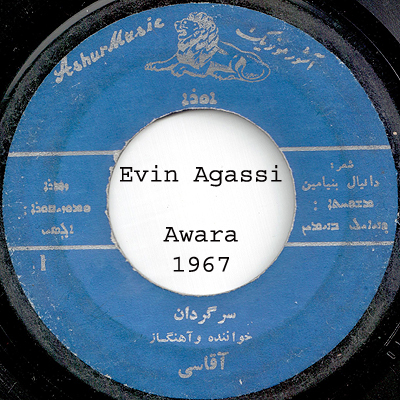 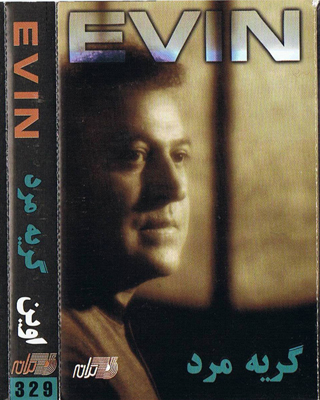 This is an introduction to Evin Agassi’s earliest known single records, starting from his Farsi records to early Assyrian records, According to the information that I gathered, Evin Agassi begun singing in Farsi as early as 1959 in his birth place, the city of Kermanshah in Iran, then in 1967 he also begun singing in his native Assyrian tongue. 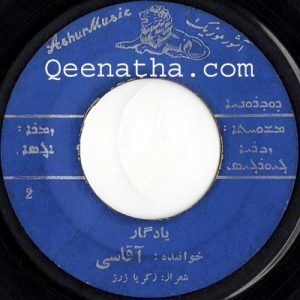 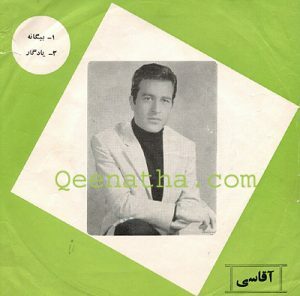 But he didn’t stop singing in Farsi, in fact he kept singing at the Iranian National Radio until 1975. 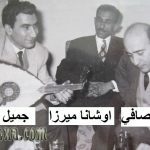 After that he mainly sung in Assyrian. 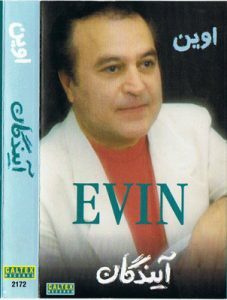 Especially after immigrating to the United States of America. 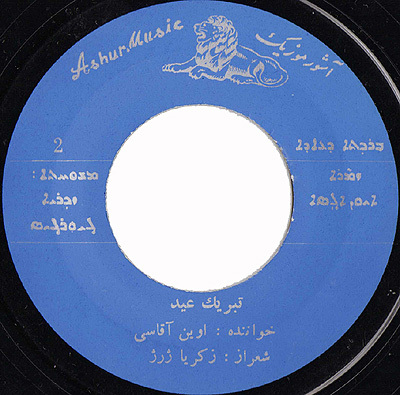 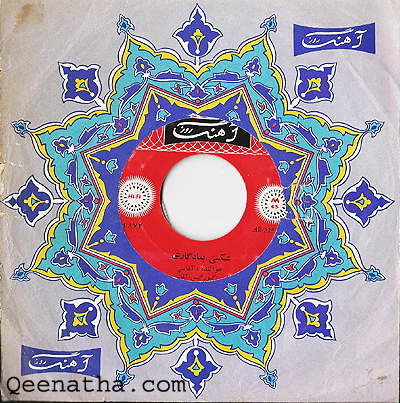 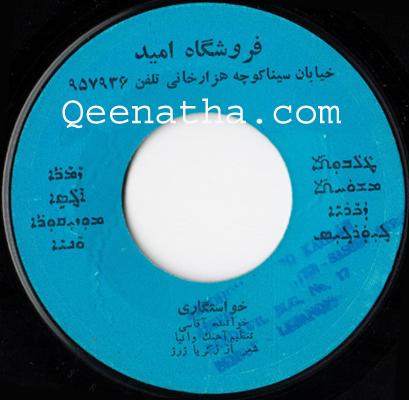 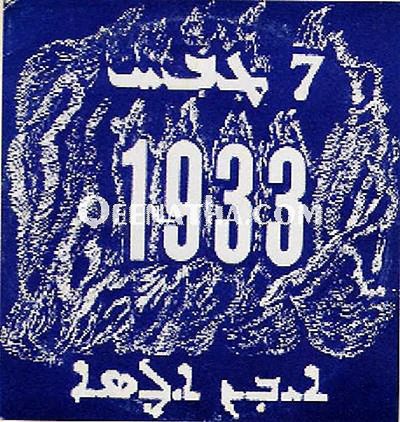 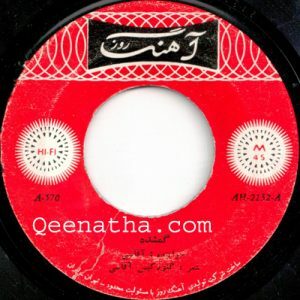 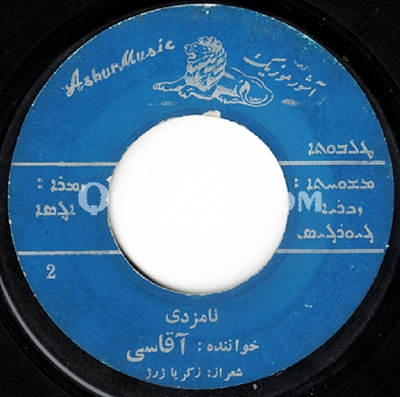 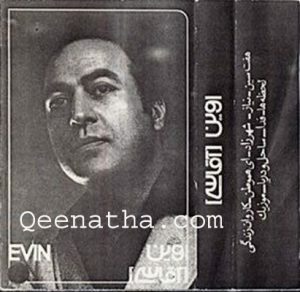 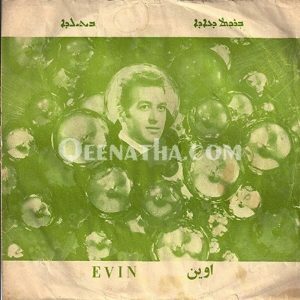 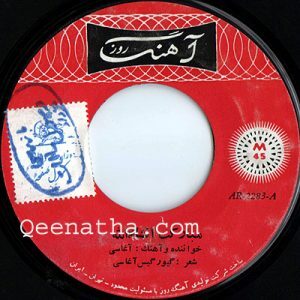 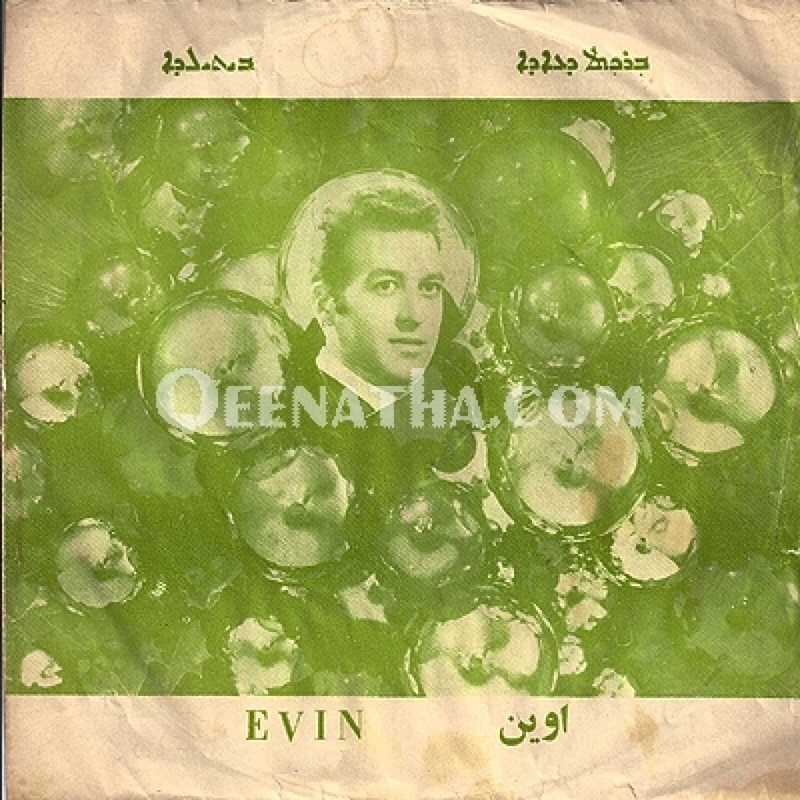 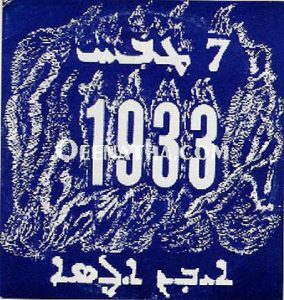 This is another Farsi record released in Iran by Evin Agassi, on Ahang e Rooz label AR-2132 (According to the record number, this was released before the one above), both lyrics written by Givargis Agassi, 1-Kamshadeh, 2-Del Nakam. 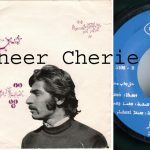 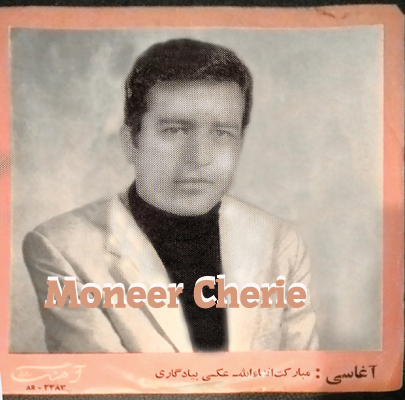 His first Assyrian record, was this single 45″ Vinyl, first released on AshurMusic label in Iran in 1967 (as far as we know). And it had two tracks, first track is titled: Awara (shown in photo below), and the other side is a track titled: Kalo Khitna (Perhaps the first Kalo Khitna song released on a record). 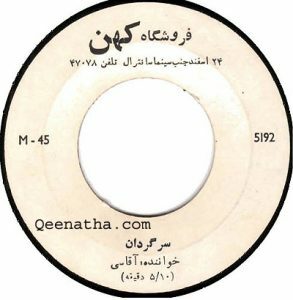 It was later released on (Foroushgah Lohan – on right). 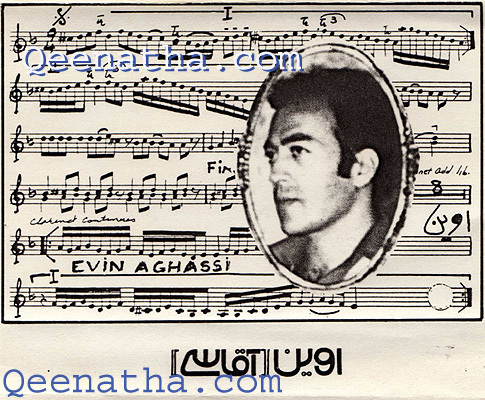 His second Assyrian record was released in Iran in 1968 also on AshurMusic label, but this came with a picture-sleeve (as shown below), the two songs were both written by Zacharia George, however later Evin mentioned that in fact they were written by his brother Givargis Agassi, but for security reasons he used his uncle’s name on the record, as his uncle was already living abroad 1-Bet Yalda 2-Barakhta. 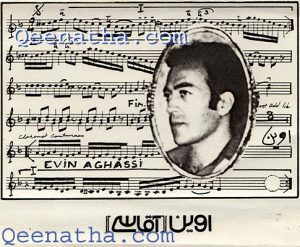 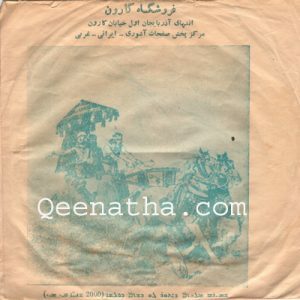 His third Assyrian record was released in 1968 in Iran on AshurMusic label, it came with a picture-sleeve (as shown below), and two songs titled 1-Nokhraya (Yimma) 2-Toukhronya (Gameechi) both lyrics written by Zacharia George (but probably written by Givargis Agassi (as above). 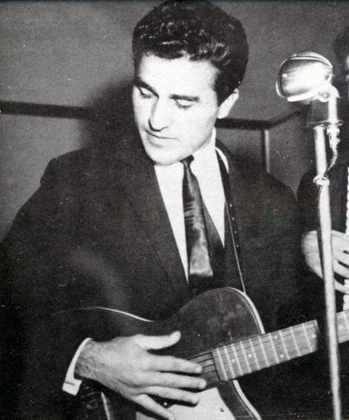 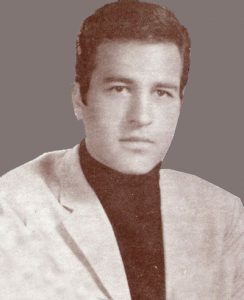 His Fifth Assyrian record was released in 1970 in Iran on Foroushgah Omid (Omyd or Hope Store), both songs were written by Zacharia Gewargis, music by Vania David. 1-Taliboota 2-Chyroota o Prashta. The pocket Sleeve doesn’t come with this record, this is a general sleeve from Foroushgah Karoun label from Iran. 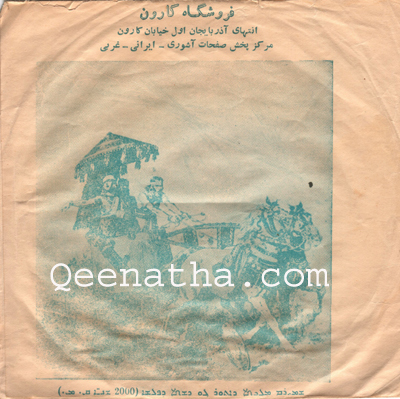 Another beautiful Assyrian single was released much, much later in his career, this record was released in 1984 in USA with two songs, both written by Givargis Agassi, one to commemorate the Assyrian Massacre of 1933 in the Semele region perpetrated by the Iraqi Army, and the second track was a national song titled Beth Nahrain. 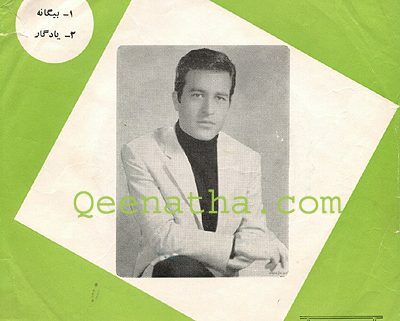 The record came with an original sleeve (as shown below).